Yvonne Alexander, 23, on Wednesday. Alexander’s body was found by police on Hope Way in Murfreesboro on Feb. 17. 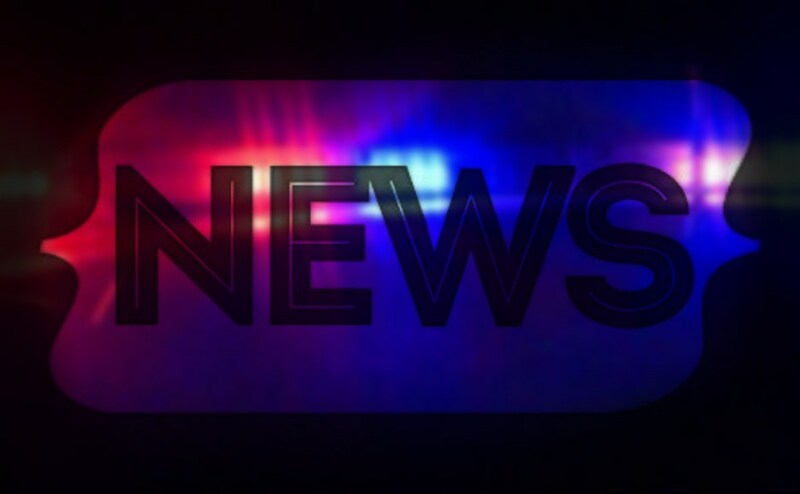 Almost a month later, police have arrested Conklin in the case and charged him with vehicular homicide, tampering with evidence and leaving the scene of an accident, resulting in death. According to an MPD press release, the investigation revealed that Conklin spent time with Alexander on Feb. 16 both at her hotel room and in his vehicle. 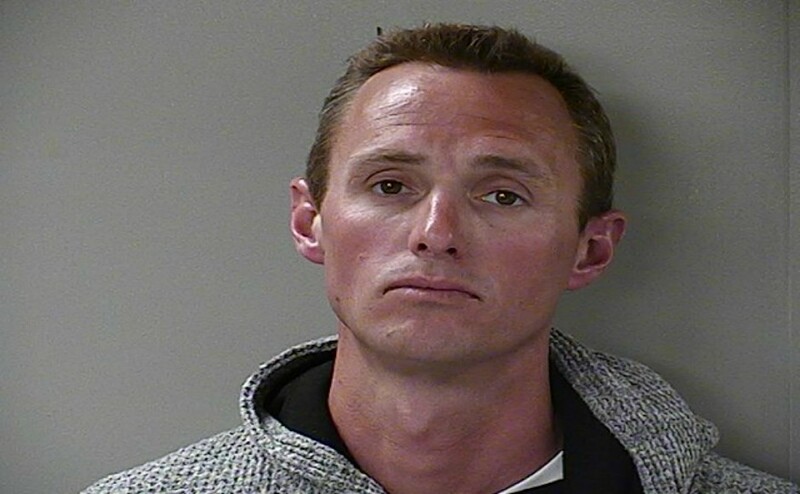 Conklin was booked into the Rutherford County Sheriff’s Office and is now out on a $48,000 bond.